We are agents for Digitax, Cygnus, Aquila and Viking Taximeters. 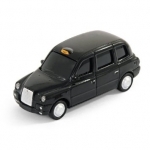 We supply a full range of Taxi accessories including illuminated roof signs and Can Bus adaptors. We also offer a re-tariff and calibration service for all types of Taximeters.